I’m always interested in finding out about beauty brands directly from the person who created it. Hearing their vision can be very inspiring and also the chance to get some insider goss 🙂 I thought I had missed my chance to meet Rose-Marie Swift, the founder of rms beauty when I was unable to attend a masterclass at Content. Unexpectedly the opportunity came up at the last minute to have a little window of one-on-one time at Urban Retreat’s new Make Up Salon, a new rms stockist. I’d recently documented my love of rose and the rms lip2cheek so it seemed like serendipity that I met Rose-Marie on Valentine’s Day (also her birthday). I know it’s supposed to be rude to mention a lady’s age but can you believe she was celebrating her ruby birthday??? This is a lady you NEED to get tips on looking fabulous from. 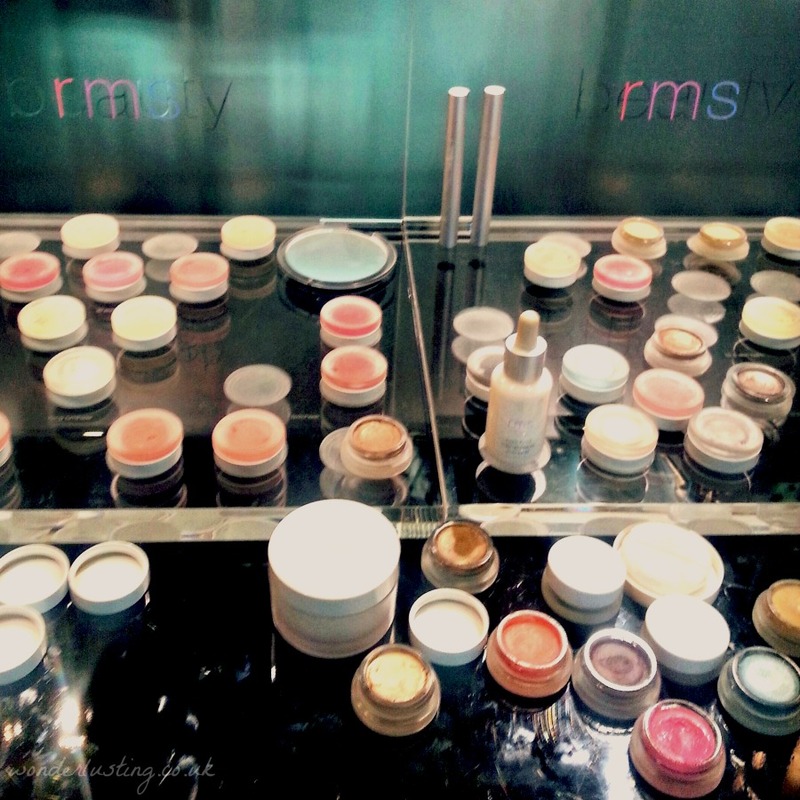 If you haven’t had the chance to read my last rms post, rms beauty is an ecoluxe, organic, beauty range created by make-up maestro Rose-Marie Swift. She’s known for giving the Victoria Secret’s Angels their glow and has worked on some of the world’s most famous faces including Gisele (think her best Met Ball looks), Miranda Kerr, and Zoe Saldana to name a few. rms uses toxin-free, food-grade, high-quality ingredients with coconut oil the star ingredient of the line. 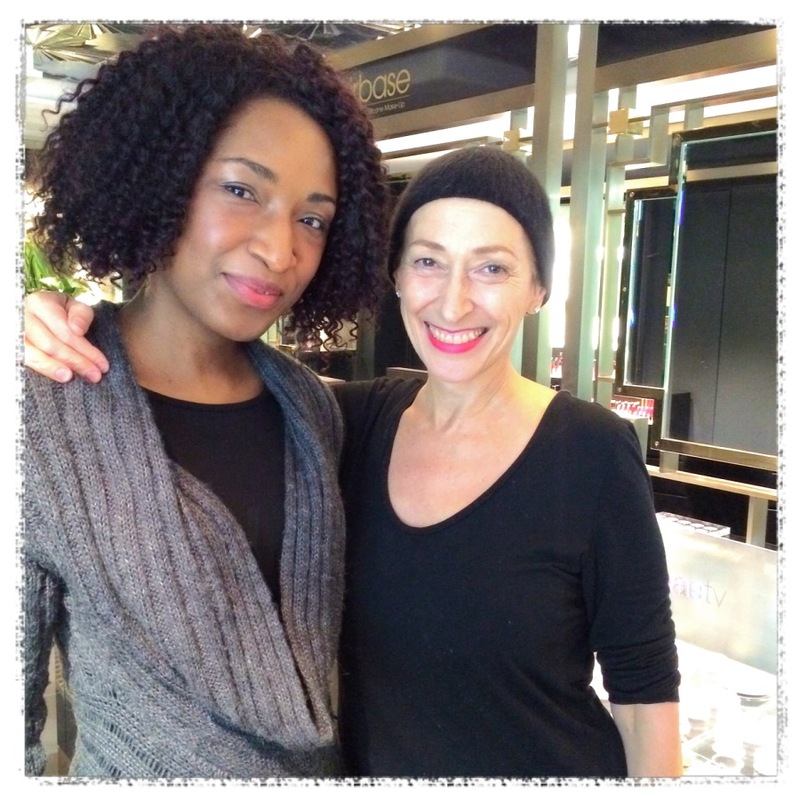 Rose-Marie is vivacious, lively company and we had a good old chat about her products. I wasn’t grilling her but below are the salient points. RMS products for dark skin? The first thing that came up was the lack of complexion products for darker skin tones. I liked that there was no beating around the bush. Rose-Marie said that she hadn’t felt there had been the demand but could see that needed to change. She’s working on a new camouflage cream which will have darker colours – hurrah! What’s different about rms coconut cream? I often hear people comparing rms coconut to coconut oil in the supermarket and wondering why it’s so expensive. Rose-Marie explained that the coconut oil used in the coconut cream, and all rms products, is made from the freshest organic coconuts that have just been picked. This means there is no time for the coconuts to degrade by fermenting or oxidising. The coconut oil is then extracted by a new centrifugal pressing technique that seems to be the next level up from cold-pressing, which means all the nutritional benefits and antifungal, antibacterial and antimicrobial properties are retained. In short with rms you are basically paying for the creme de la creme, highest quality coconut oil available. Clé de Peau Beauté is her favourite non-rms makeup brand. She’s good friends with the creative director. Rose-Marie demonstrated how multi-purpose and easy to mix all the products are. 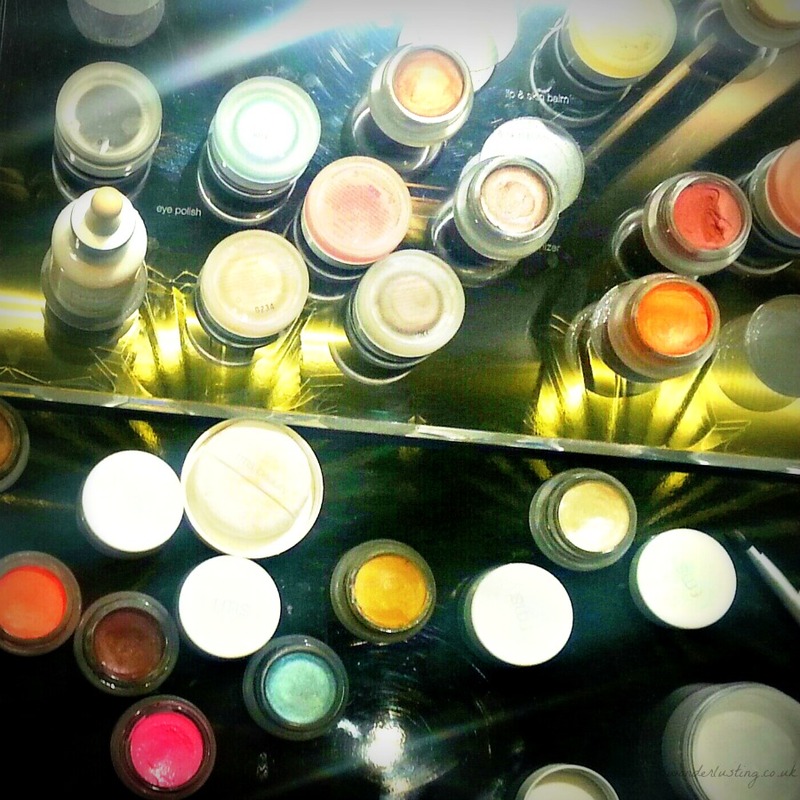 Whether labelled eye polish, lip shine or whatever you can use anywhere on the face. I’ll be having a play – I think there could be some fab combinations using Royal, which I’ve recently ticked off my purple lip lust list. Have you used rms? What are your favourite products? Oh my goodness!! I’m so excited she’s making a powder eye shadow. I’ve been looking for a natural version and I’m skepitcal of trying new brands but I loved everything I tried from RMS so far so I think I’ll love it! I find the cream ones all crease like hell so I can’t wait too! Your post layouts are consistently lovely. What does the phrase “ruby birthday” mean? That’s so kind of you to say. Thank you! Ruby is a 60th anniversary. Have you tried the living luminizer ? Is it beautiful for black skin?